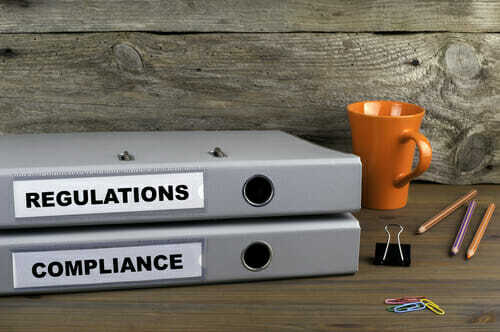 Regulating cryptocurrencies and everything related to them has long been one of the most difficult challenges that governments and “watchdogs” have had over the last couple of years. And, not coincidentally, it is one of the critical developments to foster a smoother path for worldwide adoption of these assets. 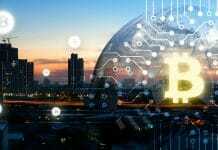 The Eurasian Economic Commission, through its executive arm, the Eurasian Economic Union (EEU,) has been working on a report on crypto assets and how to effectively regulate them in the region. TASS, a Russian news outlet, reported the news on Monday, January 28th. Eurasia is known around the geographic world as the continental landmass of Europe and Asia. It, then, comprises both continents, and with the division between them being a social construct and not a physical barrier or separation, some communities see Eurasia as the single biggest continent, geologically speaking. However, the EEU was formed five years ago by Russia, Armenia, Belarus, Kazakhstan and Kyrgyzstan as a political and economic union. Tatyana Valovaya, who currently acts as the Eurasian Economic Commission’s minister for integration and macroeconomics, observed that the Eurasian Economic Union wants to develop consolidation in financial markets by 2025, and as blockchain and cryptocurrencies have become mainstream concepts, the body is forced to study them. According to Monday’s report, the EEC has put together a group of experts from every member country. The commission’s report is focusing on correctly defining cryptocurrencies and identifying countries that have successfully regulated them in recent times, because as Valovaya states, coming up with a proper regulatory framework is a crucial requirement. 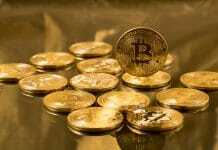 Acknowledging their potential as an all-around solution provider in numerous fields, the minister admitted that cryptocurrencies are likely to have a substantial impact on macroeconomic stability, and that may happen sooner or later. Countries around the world are entertaining the idea of launching their own state-based cryptocurrency. The Eurasia region is no exception, and even Russia’s Ministry of Finance has considered the development of a digital token properly backed by the region’s countries in the Eurasian Economic Union (EAEU) by 2020 or 2021. 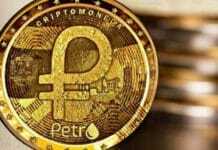 The only caveat is that the outlined project is supposedly going to function without being related to the blockchain, and rather, as a similar asset than the European Currency Unit, according to Russian authorities. The European Currency Unit is known as the predecessor of the euro, the area’s current exchange unit. Interest in cryptocurrencies, blockchain technology, exchanges, and other related platforms, tools, and concepts is quickly increasing in the region. For example, on Monday, January 28th (the same day in which it was known that the Eurasian Economic Commission was going to prepare a report on crypto assets), Belarusbank (Belarus’ largest financial institution) published its plans to develop a crypto exchange and issue “virtual credit cards” which would replace the traditional, physical ones in a matter of months.